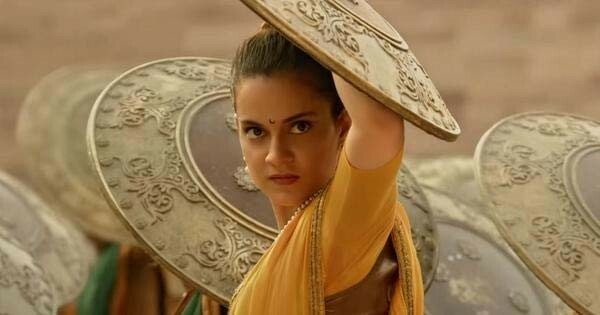 We had told you yesterday that today’s collections of Manikarnika will not matter considering its cost of Rs 100 crore. 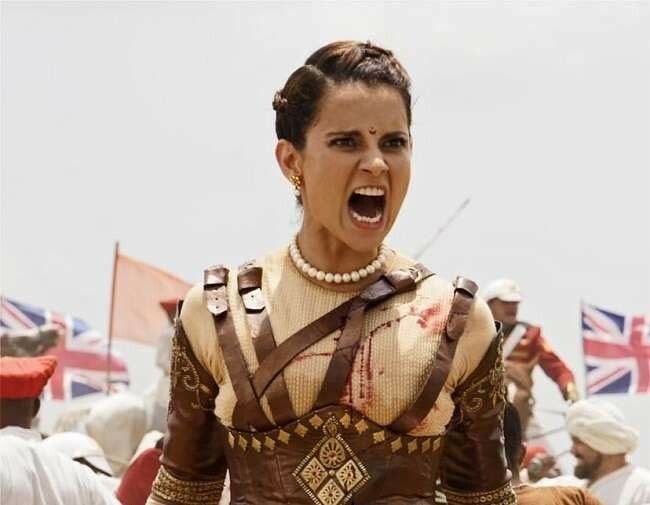 And we still maintain that despite the Kangana Ranaut-starrer having registered a growth of almost Rs 10 crore on Day 2. The producers have themselves to blame if this movie turns out to be a losing proposition. 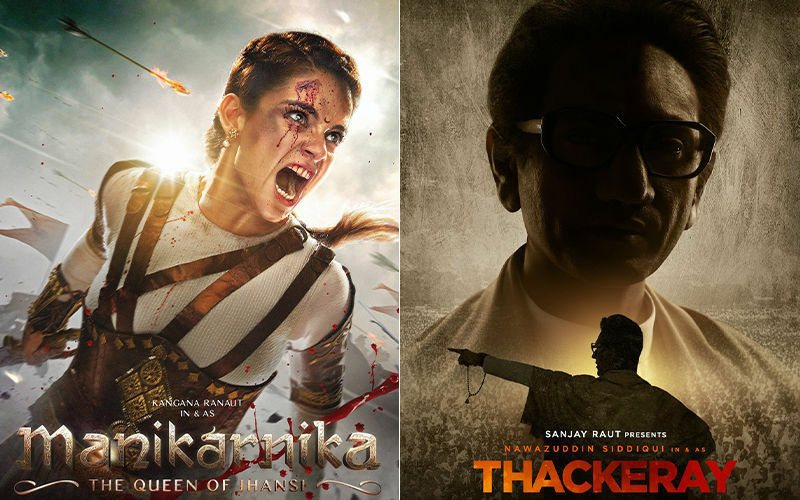 Seems, they gave little thought before seconding Kangana’s demand of re-shooting several portions. 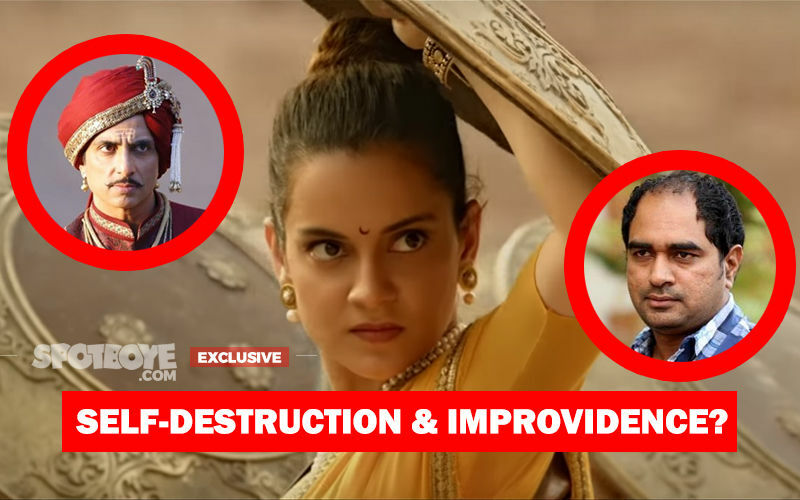 The two investors apparently did not make any effort to mend fences with the original director, Krish, who in his exclusive interview with SpotboyE.com has detailed his differences with Kangana, which reached a flashpoint when she put her foot down on Sonu Sood’s character to be bumped off at interval. 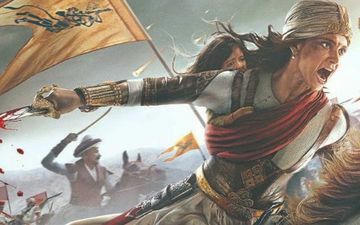 Whatever, it is going to be a tall order for Manikarnika to win the war of commerce and reach Rs 150-160 crore which is minimum requirement for it to not be labelled as a losing proposition. If Sonu Sood and his on-screen wife, Swati Semwal, had not been driven to quit the film – courtesy Kangana, the quantity of re-shoot (if at all) would have been lesser. 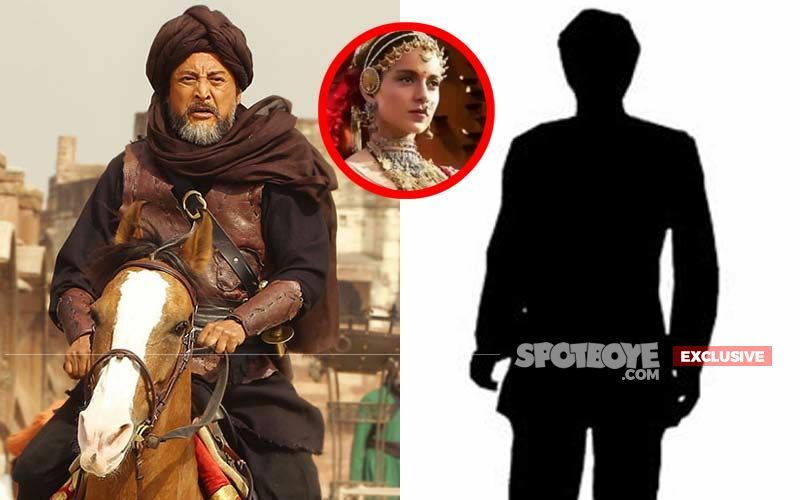 According to Krish, various changes have also been made to Atul Kulkarni’s role (the senior actor plays Tatya Tope). 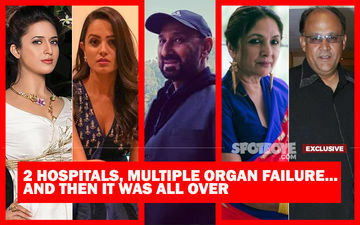 Suresh Oberoi’s chat with SpotboyE.com also revealed that even his role was tampered with. 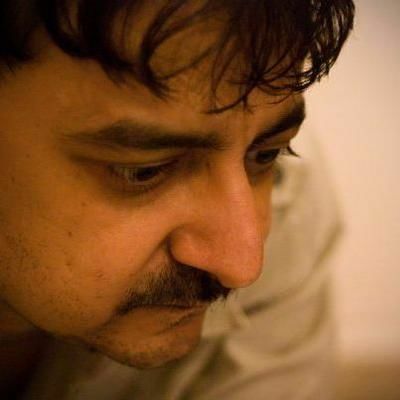 He had to shoot some extra scenes after Kangana took over. 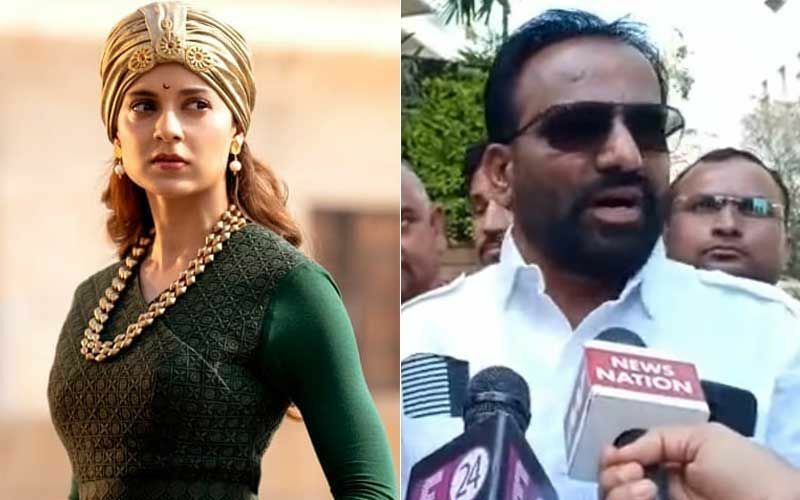 We are not writing it off but from the looks of it, Manikarnika may turn out to be another lesson for filmmakers to have more business acumen.